I've been an avid fan of Pogo for years now, and his editing and sound mixing using pop culture is incredible. His skills go beyond that though. 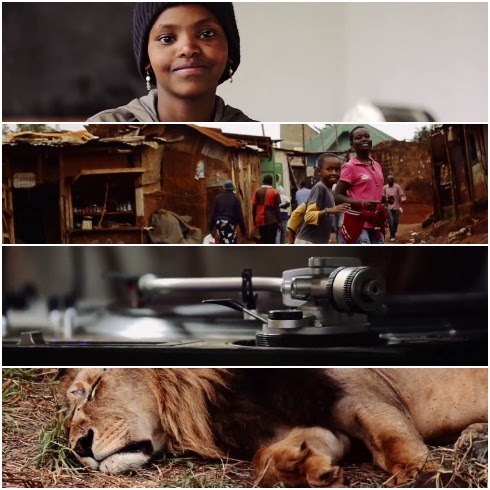 This is one of his entirely original creations using footage he shot in Kenya. The result is an amazing soundscape and a visual expression of the local culture.